Fresh, local, seasonal—the philosophy behind chef Ashley Moser’s finest restaurant endeavor in New Bern, NC. 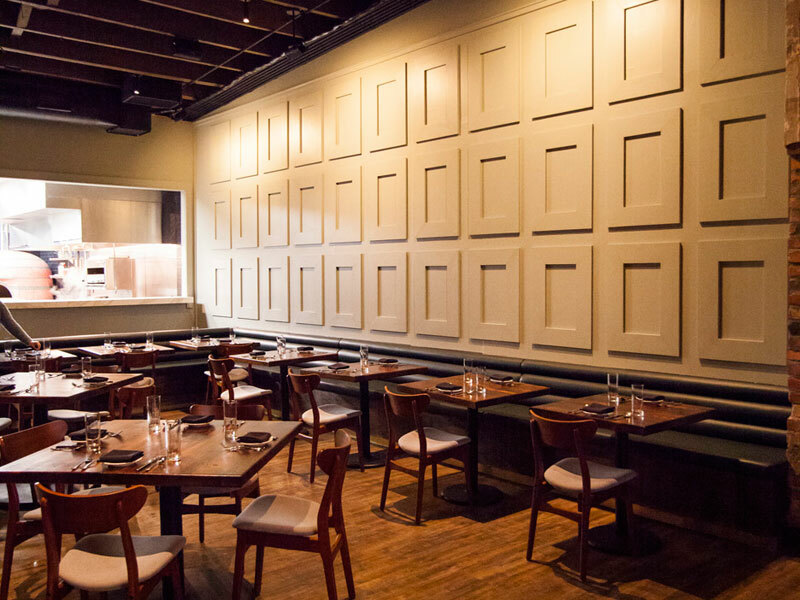 Returning to his hometown of New Bern, North Carolina, Moser and 247 Craven brought new life to the culinary scene, opening the mouths and minds of locals and tourists alike to a cuisine typically found in larger metropolitan areas. The success of this first venture paved the way for the vision of Cypress Hall, located in the heart of downtown New Bern. The philosophy will remain, and diners will continue to be delighted with the confluence of Moser’s creative ingenuity and the best ingredients Eastern North Carolina has to offer. Chef Ashley Moser, a New Bern native, didn’t always aspire to be a chef. However, after spending three years at NC State University, he realized his calling. He packed his bags and headed south to Charleston, SC where he attended Johnson & Wales University and cultivated his passion for cooking—something that had been instilled in him at an early age by his grandmother’s passion for the very same thing. 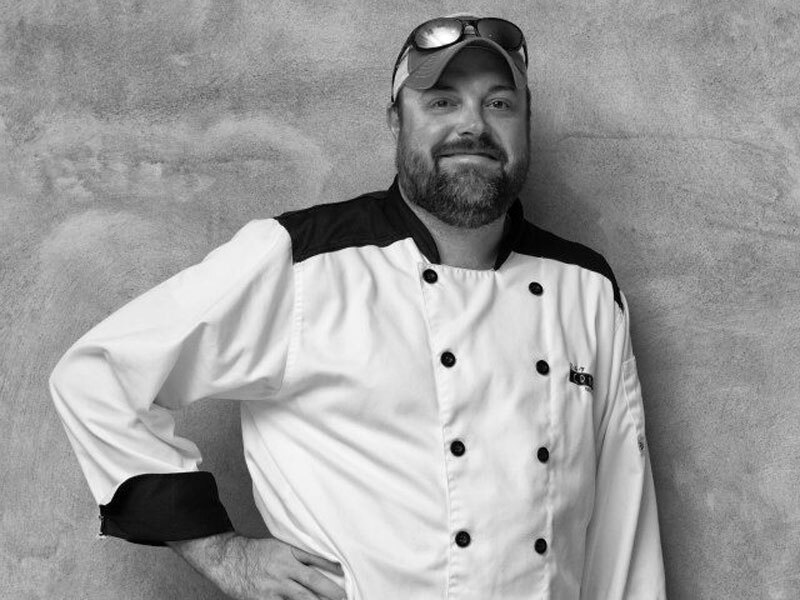 Staying true to his roots and using quality ingredients at every turn, Ashley’s cuisine is influenced by his southern upbringing. His cooking is straightforward and creative, taking his patrons on a culinary adventure from start to finish.